A Lot of (SMART) Bottles! 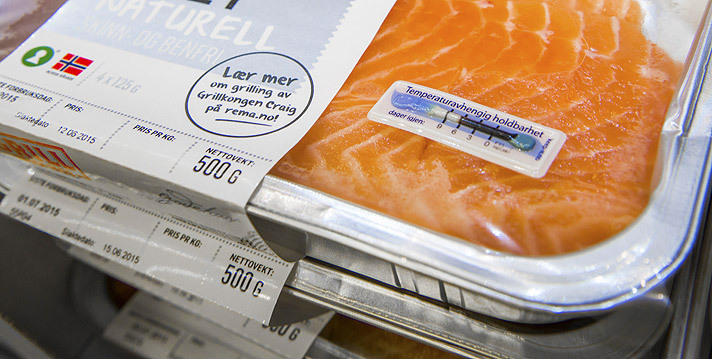 NEWS: A Lot of (SMART) Bottles! Market research analysts Technavio forecast the global smart bottle market will grow at a CAGR of close to 15% during the period 2018-2022. 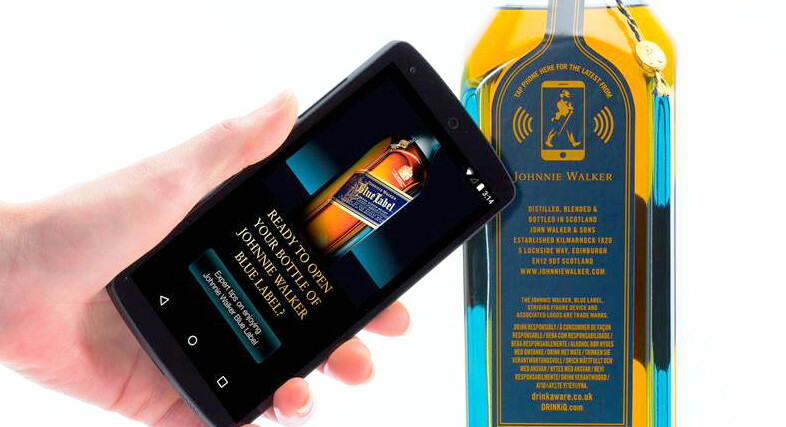 This is according to their latest report which segments the global smart bottle market into the following applications (smart water bottle, smart pharmaceutical bottle, smart alcoholic beverage bottle, and smart baby feeding bottle) and key regions (the Americas, APAC, and EMEA). In this report, Technavio analysts highlight the surge in IoT as a key factor contributing to the growth of the global smart bottle market. 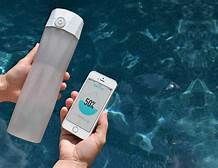 In smart water bottles, the amount of water is automatically recorded using the weight sensor installed inside the bottle. 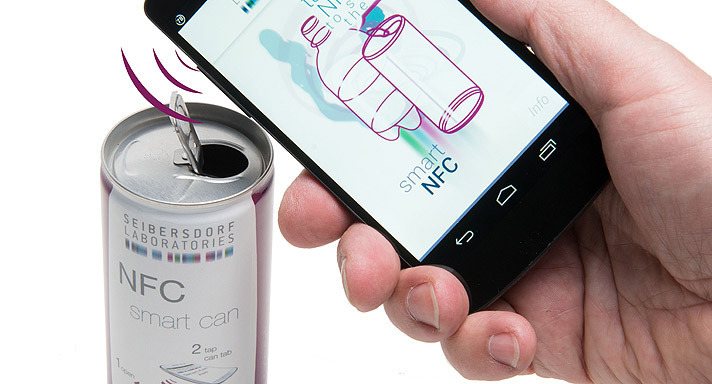 Based on IoT technology, smart bottles interact with devices that have the application installed, which allows sharing of the usage information. The newly connected gadgets that are controlled by mobile apps and feed personal data into the cloud are driving a wave of IoT. The smart water bottle segment dominated the global smart bottle market with a share of more than 54% in 2017. It was followed by the smart pharmaceutical bottle segment, smart alcoholic beverage bottles and smart baby feeding bottles respectively. In terms of geography, the global smart bottle market was dominated by the Americas with around 55% market share in 2017, followed by EMEA and APAC respectively. The smart bottle market in the Americas was dominated by the US, as many smart bottle vendors are present in this region.